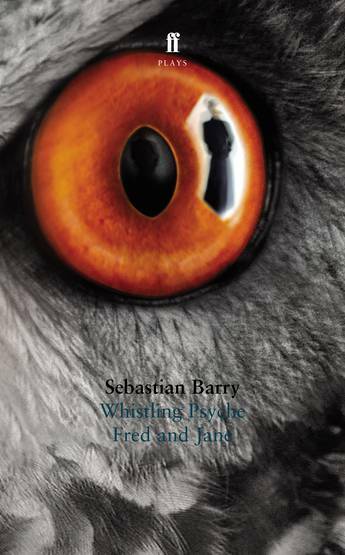 Sebastian Barry was born in Dublin in 1955. 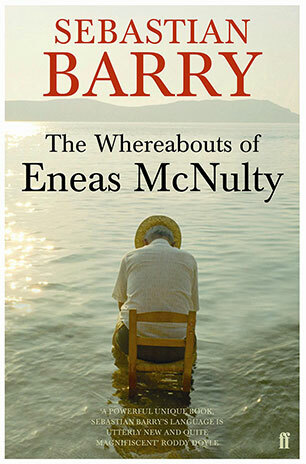 His plays include The Steward of Christendom and The Pride of Parnell Street and his novels include The Whereabouts of Eneas McNulty, Annie Dunne, A Long Long Way and The Secret Scripture. 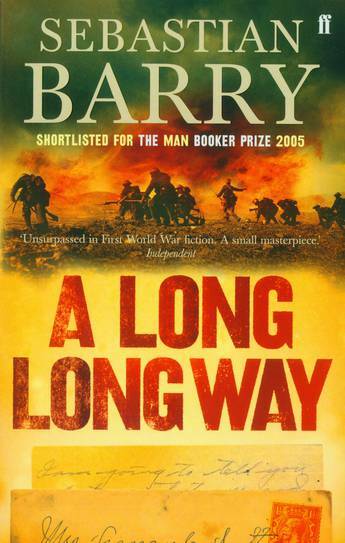 A Long Long Way was shortlisted for the Man Booker Prize and the Dublin International Impac Prize, and was the Dublin: One City One Book for 2007. 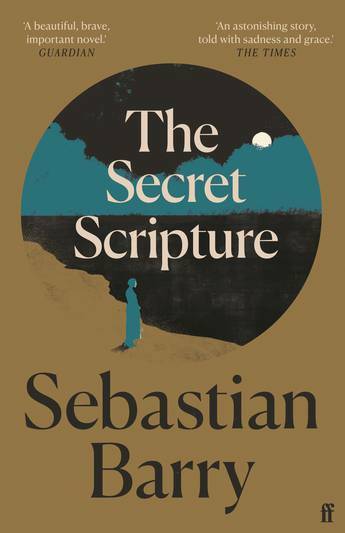 The Secret Scripture won the Costa Book of the Year award, the Irish Book Awards Best Novel, the Independent Booksellers Prize and the James Tait Black Memorial Prize and was shortlisted for the Man Booker Prize. 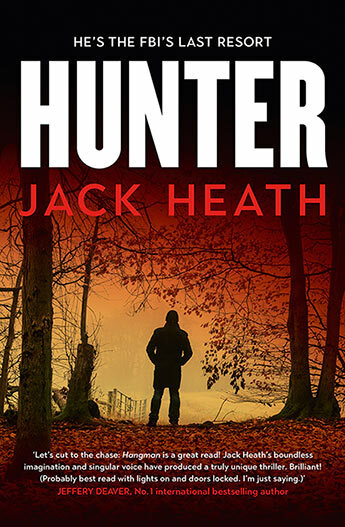 He lives in Wicklow with his wife and three children. 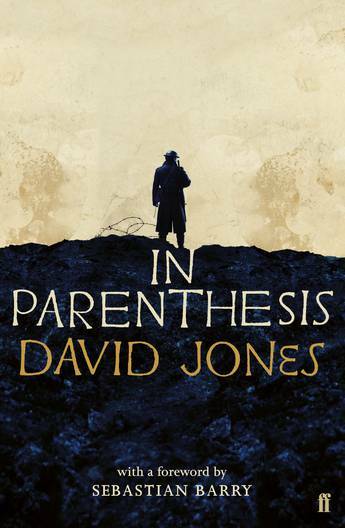 Introduced by Sebastian Barry: a trade edition of David Jones's masterwork of the First World War, aimed at a fiction audience. 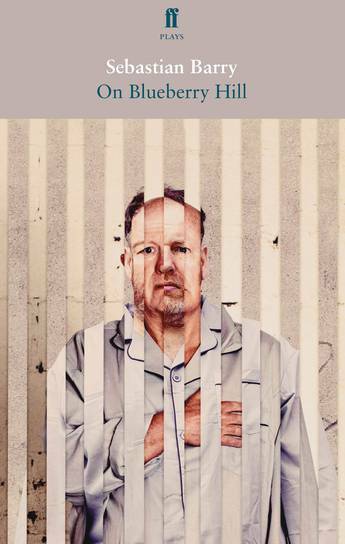 Sebastian Barry's new play explores our capacity to commit the deadliest of crimes but also our capacity for survival, reconciliation and love. 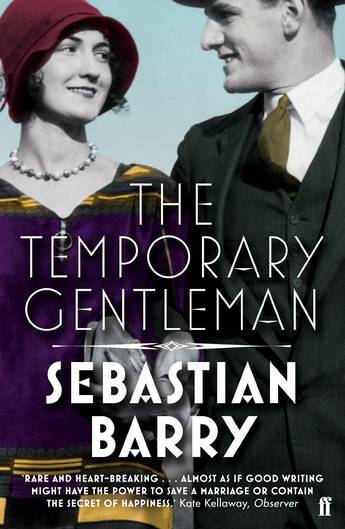 Winner of the 2016 Costa Book of the Year and longlisted for the 2017 Man Booker Prize: Sebastian Barry's sensational new novel set in mid-19th Century America. 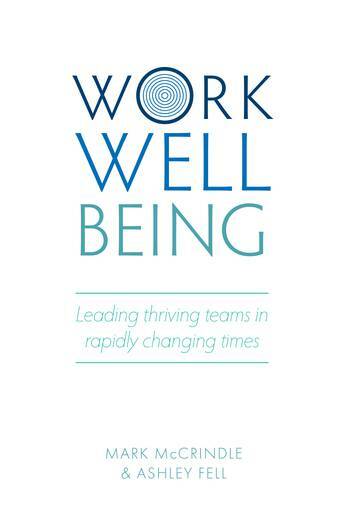 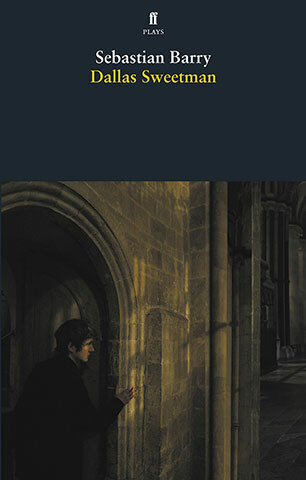 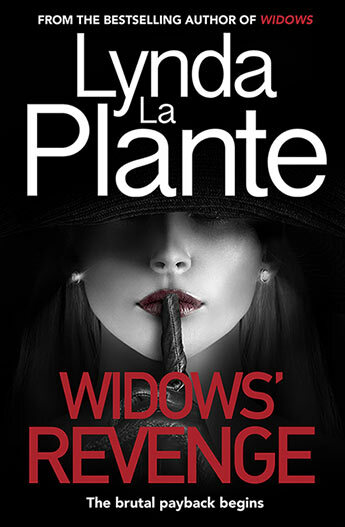 Winner of the Costa Book of the Year 2008, over 600,000 copies sold in Faber editions to date. 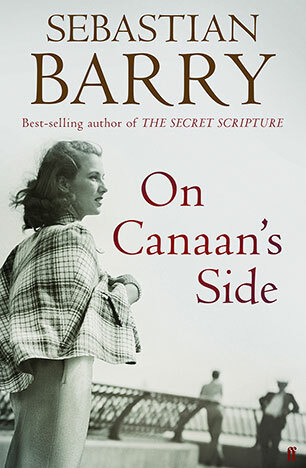 A stunning return from the prize-winning and best-selling author of The Secret Scripture. 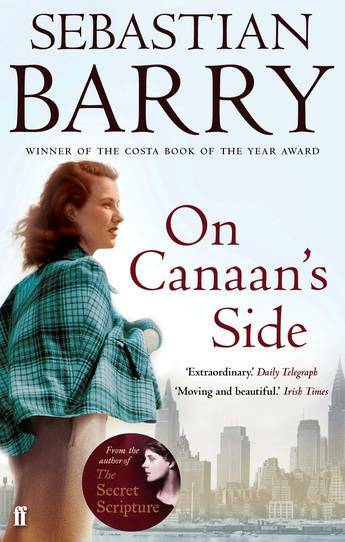 From the bestselling Costa Prize-winning author of The Secret Scripture a heartbreaking novel spanning a lifetime. 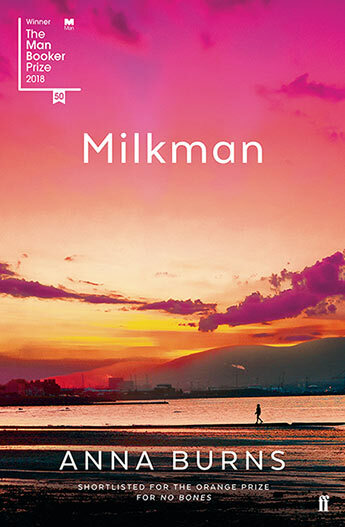 From the two-time Man Booker shortlisted author of The Secret Scripture comes a magnificent new novel, spanning one woman Lilly Bere's lifetime, lived between Ireland and America. 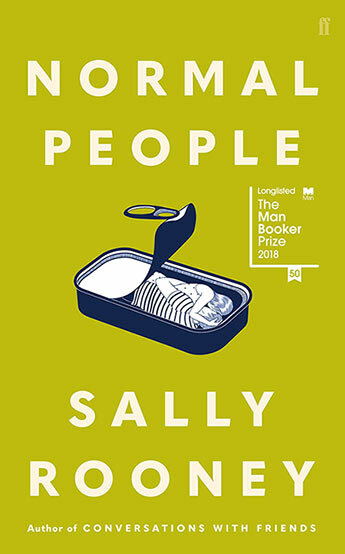 A new play from the twice Booker shortlisted Irish author. 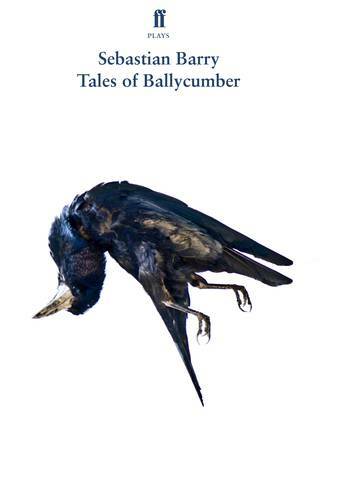 A startling and intimate portrayal of two unlikely companions connected more closely than they realise, both haunted by the plague of solitude and the Tales of Ballycumber. 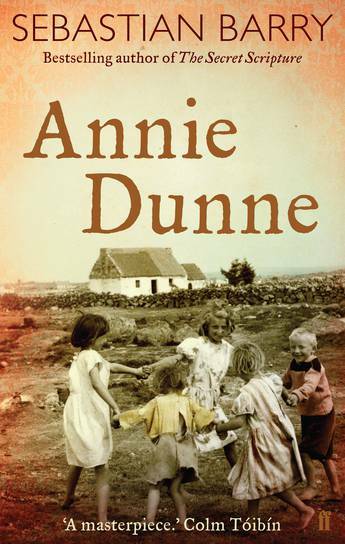 From the bestselling author of A Long Long Way and The Secret Scripture. 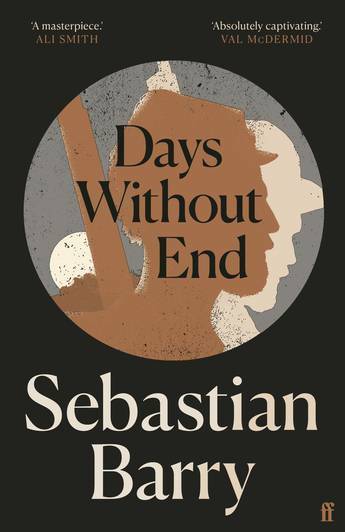 The powerful and moving First World War novel, shortlisted for the 2005 Man Booker Prize.